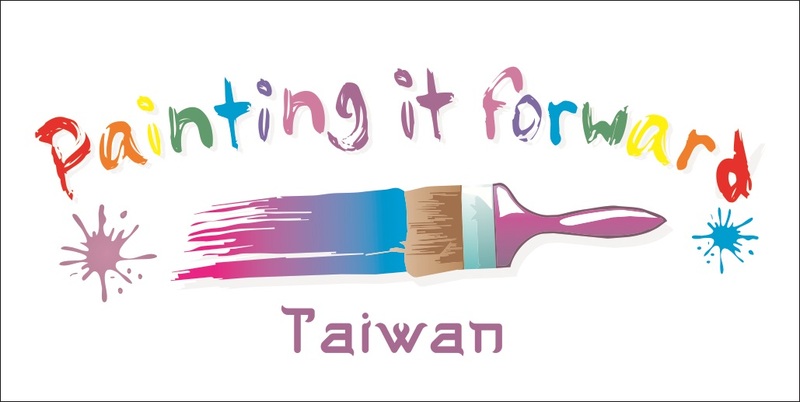 Painting it Forward Taiwan is going to redecorate the walls of Mu Hsiang Children’s Home where located in Taoyuan, Taiwan with murals. 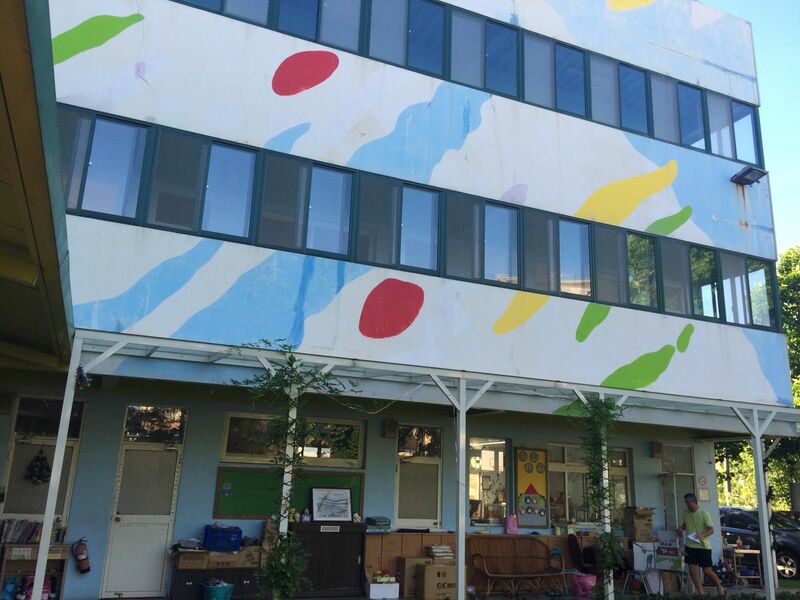 We sincerely welcome volunteers, artists and painters join us to build a lively and colorful environment for kids. We also need volunteers to help paint the murals and draw some patterns on the hallway (1750x130cm x 2sides). Considering to the similarity for visualization, zentangle style would be the best suited, however if you have any experience in painting or drawing you are welcome to join us. Painting It Forward © 2016. All Rights Reserved.